From detecting skin cancer to sorting corn cobbs to predicting early equipment maintenance, machine learning has granted computer systems entirely new abilities. Algorithms are the methods used to extract patterns from data for the purpose of granting computers the powers to predict and draw inferences. It will be interesting to learn how machine learning really works under the hood. Let’s walk through a few examples and use it as an excuse to talk about the process of getting answers from your data using machine learning. 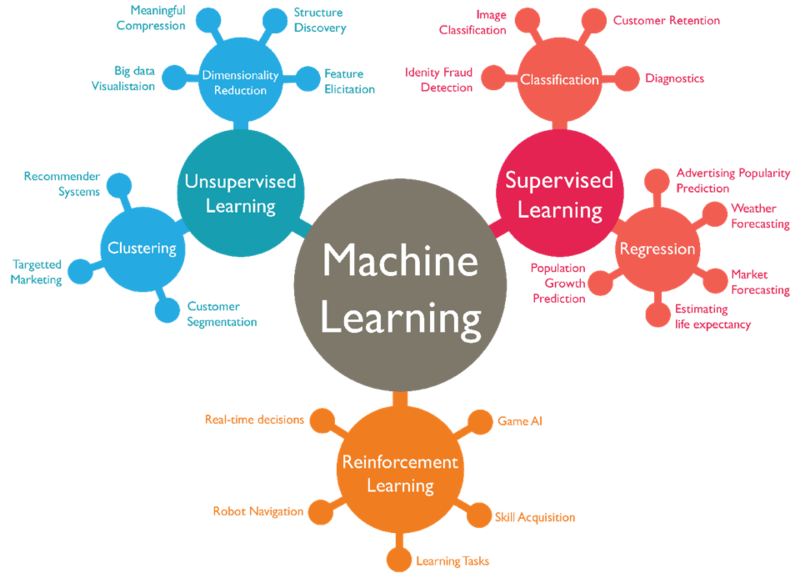 Here are top 10 machine learning algorithms that everyone involved in Data Science, Machine Learning, and AI should know about.